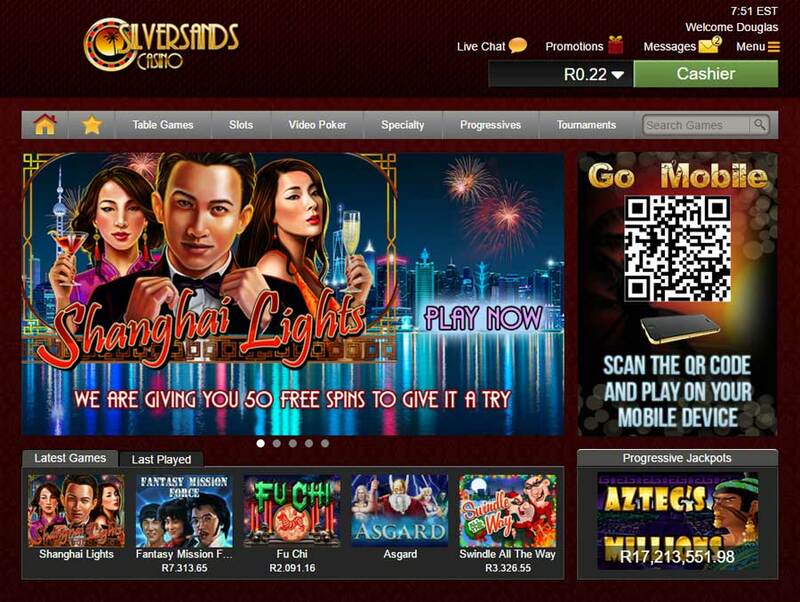 Silversands Casino is South Africa's longest running online casino. With its seductive dark Vegas theme and beautifully laid out games along with a smooth, easy to navigate website you can see why they are a favourite choice of many online casino game lovers. They have a great reputation for being reliable and are widely recognised as a safe and fair gambling casino among players. The casino was launched in 1999 and is licensed by the Kahnawake Gaming Commission. Silversands Casino caters to those wishing to place real bets for real money and those who just want to play for fun with no deposit. Being fully powered by the well-known Realtime Gaming, they offer all the popular RTG casino games: slots,video poker, craps, roulette,black jack and more. You can now choose your favourite currency and play with Euro, GBP or Rands. You have three play mode options to choose from, download the software, play instant in your browser or play on the move on your mobile device. A No Deposit Bonus is available to try out the games at no risk to your bankroll. Once registered, keep a close eye on the Weekly Promotions delivered to your email every Friday for Bonuses and prizes up for grabs. Although it is mostly focused on players in South Africa, residents of most countries are welcome to join, however Silversands Casino is unable to accept players from any country where online gambling is prohibited by law. Silversands Casino uses SSL encryption for whenever private information is required and the platform is regularly audited by TST so you can be assured of fair play. Silversands Casino has two bonuses on offer for new players. First is a very discreet R200 no deposit bonus. You can claim this bonus by entering the coupon code: ZAR200FREE. 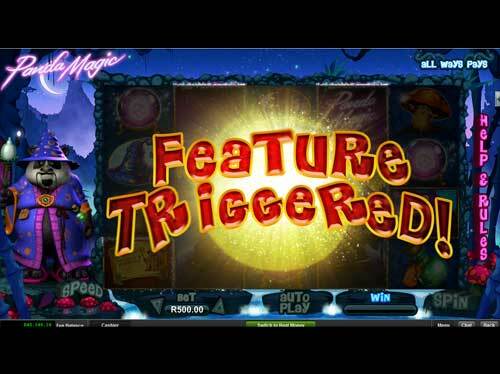 There is a wagering requirement on the R200 and a maximum withdraw value but it is an inexpensive way to try the casino. Make sure you read the terms and conditions in case you hit a big win. 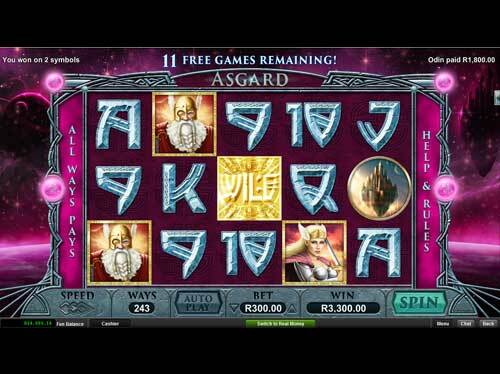 If you really like the casino, you can claim up to R8,888 bonus in three deposits. The three components of the bonus correspond, respectively, to your first three deposits to your account. In order to redeem your next coupon you must have a zero (R0) balance and no pending withdrawals. Wagering on Roulette, Craps, Baccarat, Pontoon and War does not contribute to the fulfilment of wagering requirements. Each R1 wagered on Black Jack and Video Poker will count as 50 cents. Instructions on how to claim your bonus is available on the website. If you are playing in Euro or GBP you can claim up to GBP/EUR1000 in three deposits – Please refer to Promotions on the Silversands Casino website for further details on Foreign currency bonus claims. Silversands Casino lobby has 250+ games, ranging from Slots, Table Games, Video Poker and Card Games. Having said that 60% of these games are made up of slots. Silversands Casino provides a range of RTG's most popular titles, with fan favourites like Aztec’s Millions, Goblins Treasure and The Three Stooges. The site also features a range of progressive titles, such as Jackpot Pinatas, Cleopatra’s Gold and Year of Fortune offering players access to some of the biggest shared prizepools. Making payments is easy, and cash out time is quite fast, depending on the method you choose to use. Table games are equally well represented at Silversands Casino, with both the Blackjack and Roulette providing the usual offerings as well as some interesting varieties. If you're looking to take the action to another level you can opt to play Roulette in multi-player. 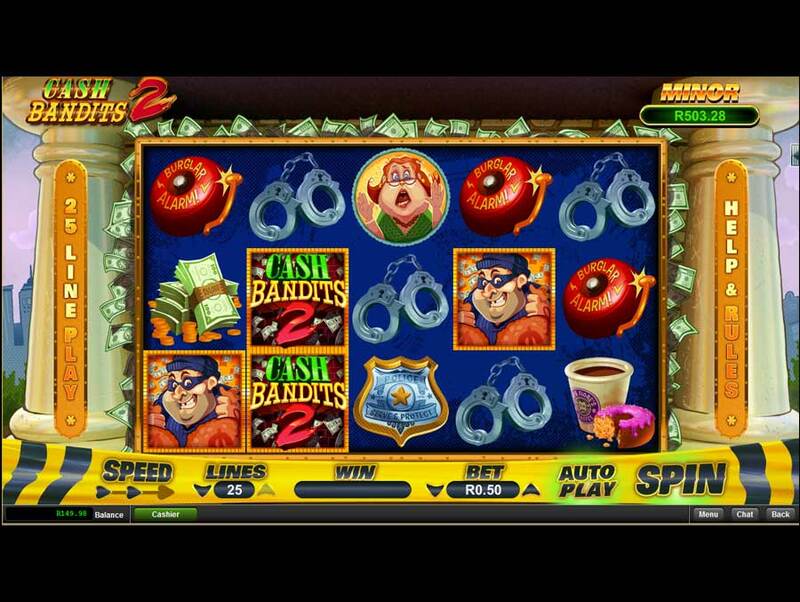 When you add in video poker and other speciality games, there is a world of casino fun available at your fingertips. Silversand Casino's Video Poker offering is one of the most extensive and diverse sections of the site. With virtually all Video Poker titles available in single and multi-hand variations. Silversands has a fantastic mobile casino if you are interested in playing on the go, anytime and from anywhere. 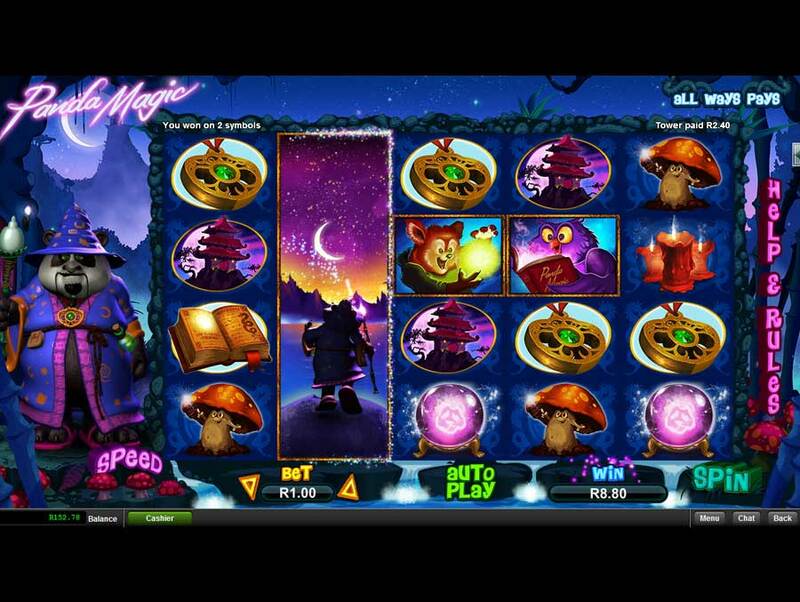 The mobile casino has a good selection of games. Most of the standard promotions from the online casino are available here, though sometimes there may be mobile-specific offers as well. I had a tremendous amount of fun on Silversands Casino. Whilst browsing their offers I stumbled upon a no deposit R200 bonus offer as well as their R8,888 three deposit welcome bonuses. Not only that, I also found a 50 free spins promotion on their promotion page. So I played the 50 free spins. Then I used my winnings to try a few other games and then I claimed the R200 bonus and tried a couple more games. All for free. This was an amazing start to my experience with Silversands Online Casino. Silversands uses the Real Time Gaming software which is second to none. Their overall look and feel is excellent. All game sound and video quality is up to scratch. I especially enjoyed the video slots. 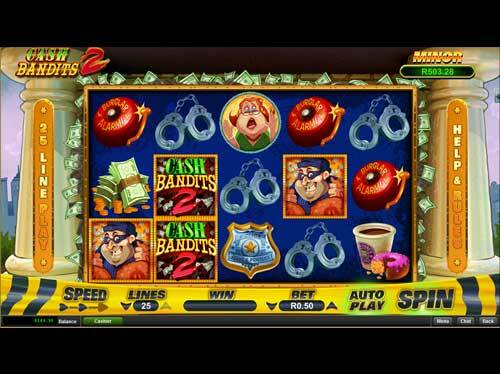 You will however find a great selection of casino games including all the classic table games. I found myself playing a lot longer than expected, and I know that's due to their high payout percentage which averages around 96% month to month. Overall Silversands Online Casino meets all our criteria and thus comes highly recommended to our visitors. They have been around since 2003 and I expect them to be around for years to come. Go ahead and claim those bonuses!